Sometimes you don’t want to make a FULL cake. Sometimes you just want a bite. Sometimes it’s just YOU – so why waste all of your ingredients?! 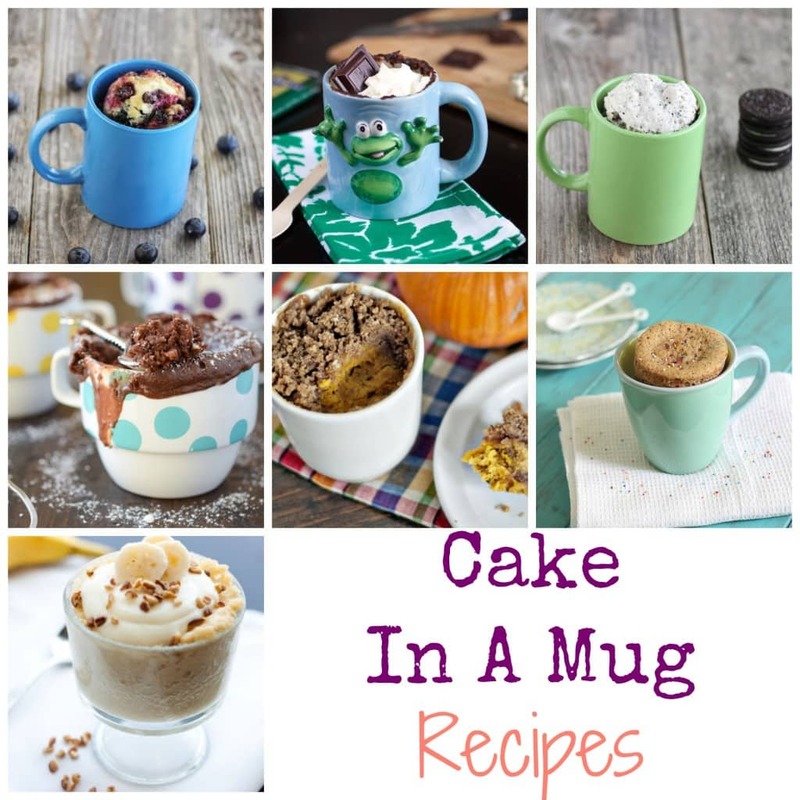 Here are 7 amazingly EASY “cake in a mug” recipes for you to check out. Do you have a microwave? Then you are good to go. Have you ever tried a cake in a mug recipe before? Which one is your favorite? I’m DYING over the Blueberry Muffin one… Nom. Nom. Nom. i just love this idea….these recipes look like they could serve two . thanks!